Current Staff 2018 (left to right) Deb B., Julie, Norma, Linda G.
When Deb graduated from nursing school in 1978 nurses were still giving patients back rubs to help them relax and go to sleep. She did not yet have the training as a licensed massage therapist, but did her best and each back rub was met with heartfelt gratitude. Today nurses do not have the time to give their clients a back rub or bath as these duties are relegated to overworked (and underpaid) nursing assistants. Any touch that is given is medically oriented and often involves pain. Bringing massage to those who need it most is something that breathes meaning and purpose into her life, not to mention satisfaction and excitement. This is something that Deborah and a small group of committed employees were able to accomplish with the newly established massage program at Concord Hospital. Now, any patient can request a massage and if their medical team approves, have a wonderful life affirming massage right at their bedside. Deborah became a clinical specialist in the area of chronic pain while working at Concord Hospital and has continued to fine tune her expertise in this area. She is an E.F.T. instructor and has helped many people learn how to reduce pain, anxiety and depression using EFT. Deborah has been on a spiritual path for forty years and recently became a certifiied spiritual counselor through the American Institute of Healthcare Professionals and is also an ordained Minister of the Universal Life Church and is available to perform weddings, recommitment ceremonies and celebrations of life. Deborah graduated from Dovestar Holistic Institute in July 2010 as a Usui Shiki Ryoko Reiki master therapist and a Kriya Massage therapist. She is NCBTMB certified as well as Licensed through the State of New Hampshire and a member of ABMP. She has also a certified Lypossage Therapist, certified Lymphatic Drainage massage therapist and certified Medi -cupping therapist. Julie Corey, B.S, LMT, Reiki Master has been a Licensed Massage Therapist and Holistic Healer since 1994. She is also an Ordained Minister of the Universal Life Church, and a Certified Spiritual Counselor from the American Institute of Health Care Professionals. 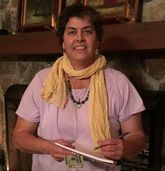 She earned her massage certificate from the NH Institute of Therapeutic Arts in Hudson, NH, and completed her Usui Reiki Master Teacher training with DyJahna Cote Rogers of Derry, NH. She earned her NH License in Esthetics (Skin Care) from Empire Beauty School in October 2014. She has also studied the Art of Acupressure Chair Massage with David Palmer (the "Father of Chair Massage") at the TouchPro Institute of San Francisco, CA. She is trained in a variety of massage & esthetics modalities including; Swedish, Deep Tissue/Sports, Neuromuscular, Reiki, Hot Stones, Facials, Pedicures & Waxing services. Please visit www.walkinbeautyspaandwellness.com for more information. Walk In Beauty Spa & Wellness is located within the Sunapee Lake Massage Studios. In the past 20 years, Julie has practiced in a variety of settings; including health clubs, spas, hospitals, corporations and retreats. She has held private practices in Milford, Hooksett/Manchester, and currently, Newbury, NH. In 2014, she was voted "Best Massage Therapist for the City of Manchester" in the Hippo Press. Julie is also a Professional Drum Circle Facilitator, and shares her passion for hand drumming with people of all ages and abilities, from pre-schools to senior centers, college groups and cancer survivors, etc. since 1998. Her drum business is called The Village Drum, LLC. Please visit www.thevillagedrum.com for more information and booking. 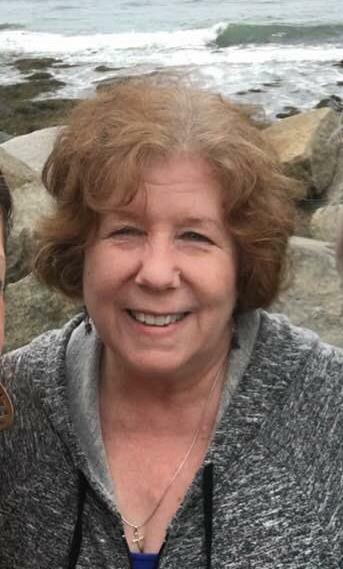 Norma is a 2017 graduate of the River Valley Community College Massage Program in Claremont, NH. She also interned with us while providing complimentary massage therapy to Veterans under the "Hands for Heroes" massage program. She is a member of the ABMP Massage Association. Norma offers a variety of massages, including; Swedish, Deep Tissue, and Myofascial Release. She strongly believes in whole health and wellness in all areas of life. She encourages her clients to integrate massage into their health and fitness goals to achieve balance and harmony. She enjoys deep tissue massage and prides herself on working with the muscles vs. against them for a therapeutic, and painless experience. In her free time, Norma enjoys spending time with her family, walking her dog, kayaking and gardening. Massage, Myofascial Release, Trigger Point Therapy. Oriental Theory, Cupping, Thai Massage, Reiki Level 1, Lomi Lomi, Hot Stones, and Sports Massage. 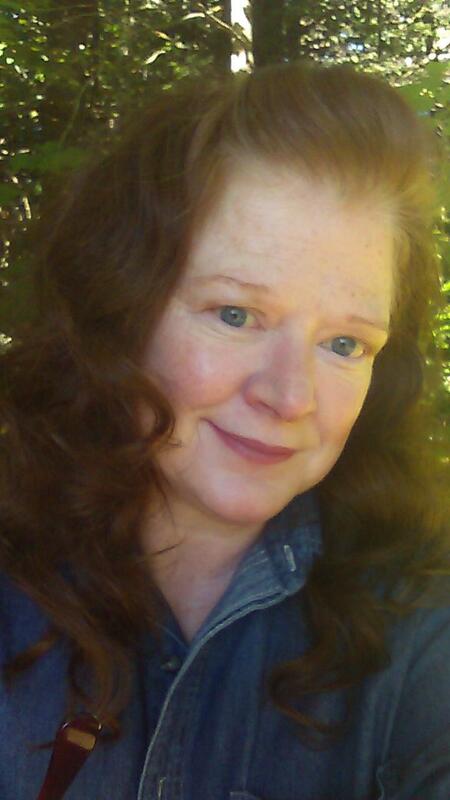 Jane E. King is a compassionate heart-centered energy medicine practitioner facilitating positive life changes. After 25 years in the corporate world, health issues steered her to gentle proven solutions to health and wellness that truly, thankfully work. Energy Medicine is a healing modality rooted in living, knowing and practicing from the truth that everything is energy. All things have an energy charge. Trained in the world renowned Barbara Brennan School of Healing, JaneE has over 15 years experience practicing Brennan Healing Science, also know as laying-on-of-hands. She is grounded, well versed and deeply steeped in many highly successfully ancient energy healing tools and techniques. JaneE has been a certified hypnotist for over 10 years certified by the National Guild of Hypnotists. She specialized in Hypnosis Life Regression, a very successful aid in overcoming trauma. Hypnosis uses specific gentle verbal techniques which help you communicate with your subconscious mind reminding you who you are - helping your conscious physical self, become healthy. After decades in a fast paced professional world, Deb yearned for a more fulfilling career and a greater connection to people. Deb graduated from The Heartwood Institute in California and has been helping people achieve optimal wellness for 20 years. 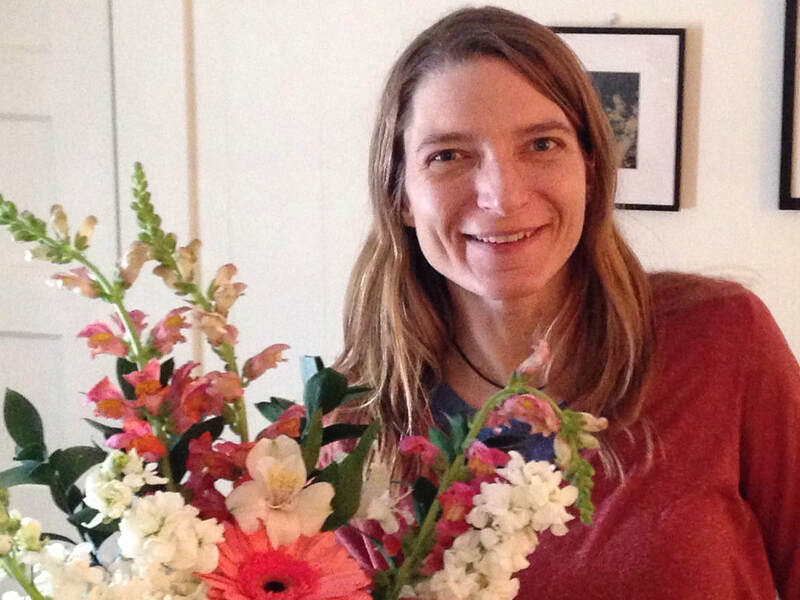 Deb is a NH licensed massage therapist and talented esthetician. ​If you wish to book with Deb please call or text her at 617-571-7942 as she schedules her own clients at our studios. Linda Luck, has a Degree in Metaphysical Science, a Masters Degree in Education and is a Nationally Certified Hypnotherapist, with over 18 years experience. 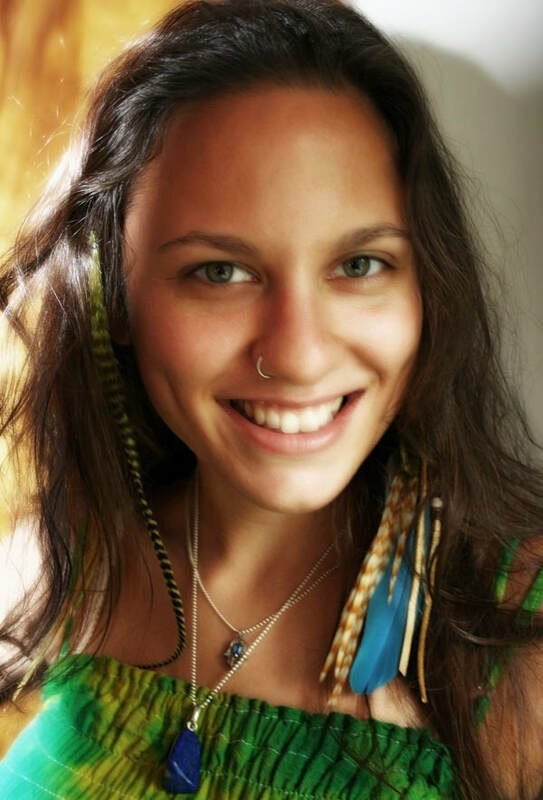 She is a Master Healer Teacher of Shamballa Reiki which she has practiced for over 15 years. 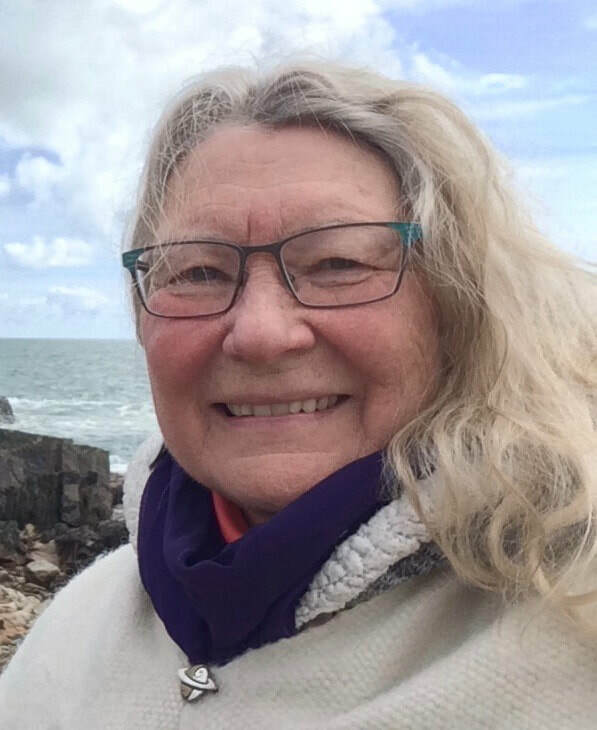 She has received specialized training in Past Life Regression from the late Henry Leo Bolduc one of the world's foremost Past Life Regressionists with over 45 years experience. 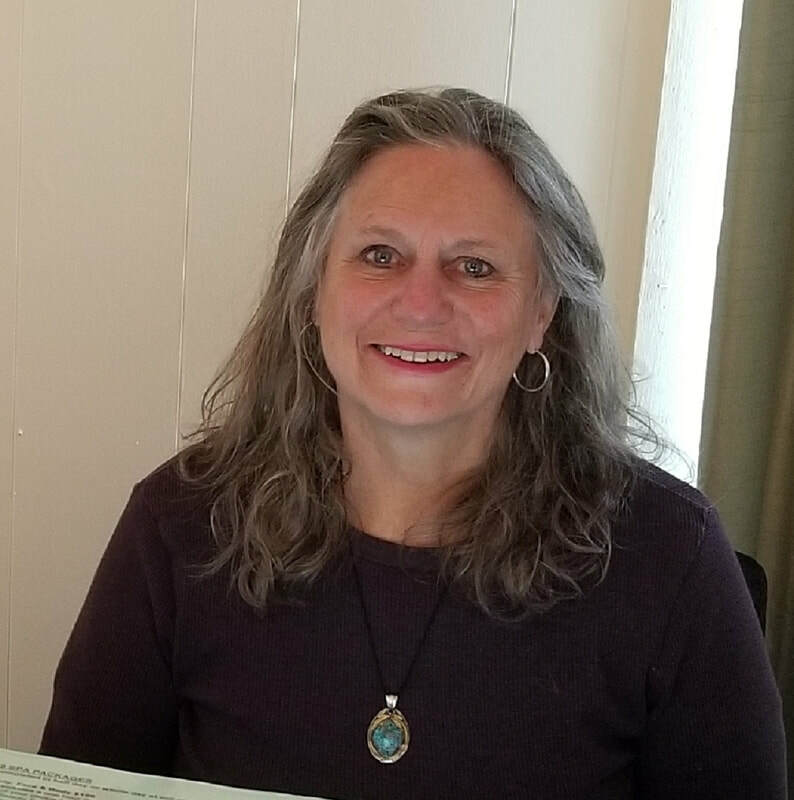 Linda also does Chakra and Angel Card Readings.As a former Massage Therapist, Linda developed and taught in the Massage therapy program at White Mountains Community College. Pam joined us a year and a half ago and has been delighting customers with her friendly and helpful demeanor. Pam has years of experience in sales and customer service and is also a very talented artist. Her artwork is displayed throughout our studios. About Christina Brown Christina has been a licensed massage therapist therapist since 2015. She graduated from Seacoast career schools in Manchester NH. Christina is certified in Swedish, Deep Tissue and Myofascial matrix release. She is a member of American Massage Therapy Association. Christina loves dogs, crafting and the arts.